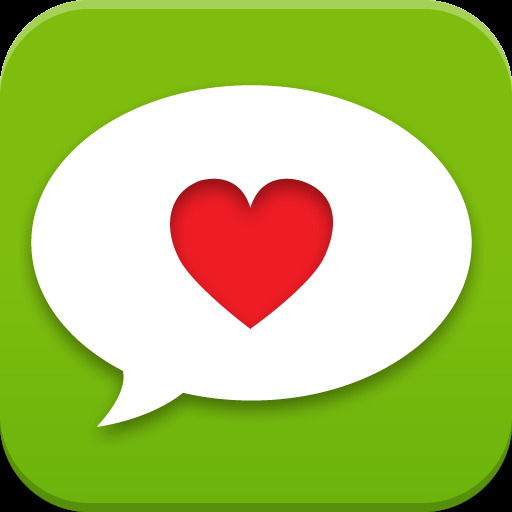 How Good Is Hype Machine Radio? The app turns music blogs into radio stations. We create uninterrupted streams of music of several ways (below) and it’s a much more lean back, passive experience. We are excited to offer such a different way of interacting with music blogs – there’s no way to experience them this way on a mobile device otherwise. LATEST: Music that’s being talked about right now. RADIO SHOW: Highlighting the month’s best new music. Finally, Song History gives you an active listing of the songs you’ve already listened to so you can do so again. I cannot say enough about Hype Machine Radio. Not only has it helped me find songs by artists I’ve never heard about before, but it has saved me some money too. After all, after paying the $2.99 entrance fee, the service is absolutely free. Imagine all of that free music for the price of three songs in iTunes! Still, when you find songs you absolutely cannot live without, purchasing them through iTunes is easy. All you have to do is click on the iTunes icon and add the song to your permanent collection; for the cost of the song, of course. 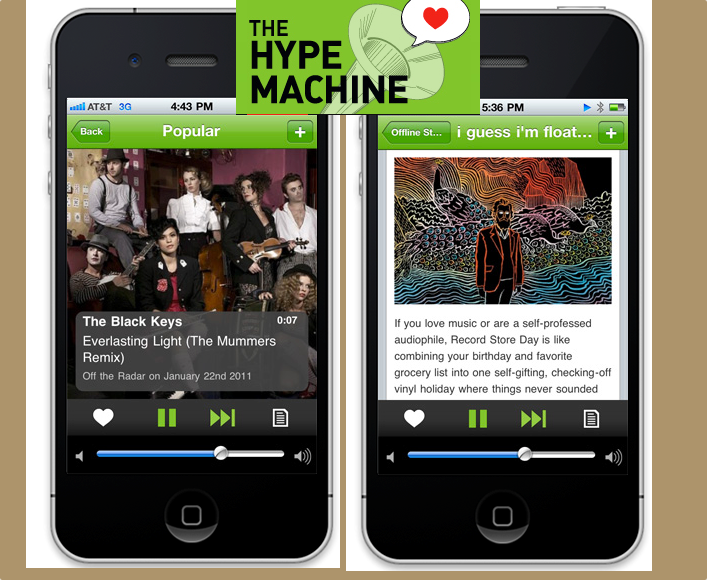 Hype Machine Radio is available in the App Store today. What do you think? Leave your comments below.